The Consumer Electronics Showcase(CES) in Las Vegas attracted 150,000 attendees this year and we partnered with Hisense to help them create a stunning booth at the show. The team did an amazing job working through the holidays to get everything completed. 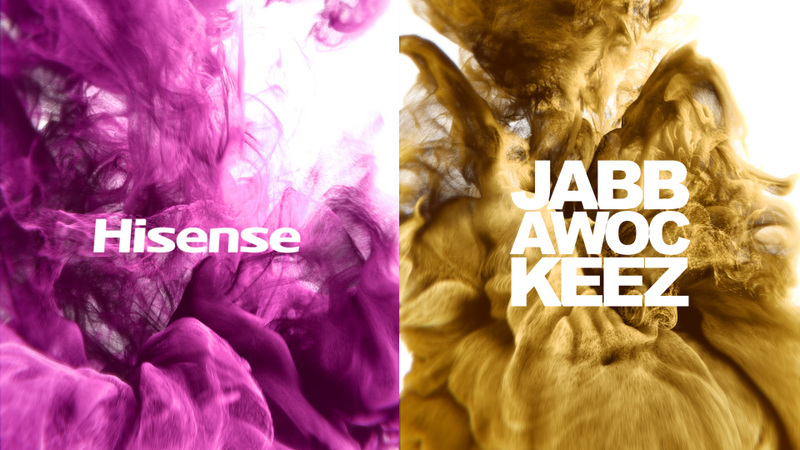 We were responsible for developing and producing the majority of the content at the Hisense booth which included 4K dynamic particle simulations, product demos and motion graphics featuring several dancers from the Jabbawockeez. The booth looked amazing and the Jabbawockeez crew performed daily during the convention and the drawing some huge crowds. We’re looking forward to working with the Hisense team and attending the convention again next year! You can see more of the content we created on the Ember Lab web site. 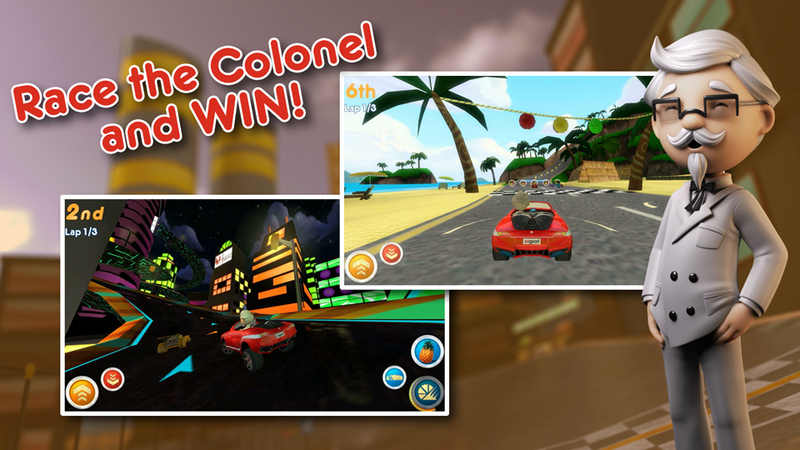 In September we launched our newest game, Colonel Kart Racers! The team did an amazing job on this project creating another great game and a beautiful live action ad. The Coca-Cola team challenged us to create a gaming experience around the Fanta brand that would not only engage players but also drive visitation to their corporate partner, KFC. We were also tasked with leveraging the brand identity of the energetic Fanta characters while successfully including Colonel Sanders. 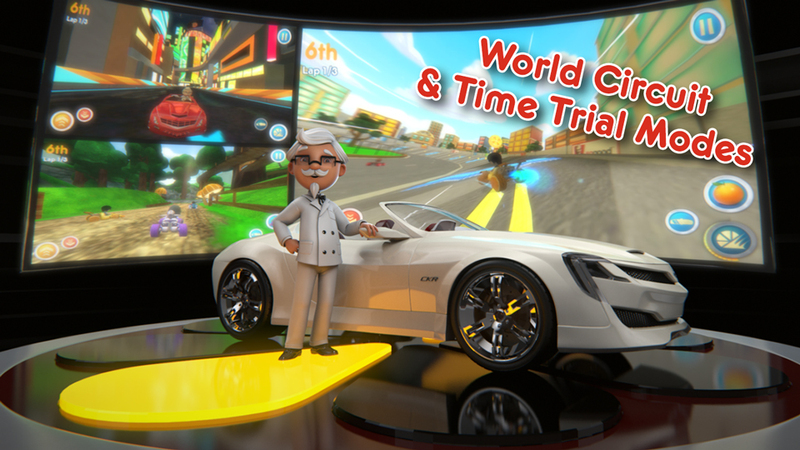 We developed a kart racing game featuring 6 tracks and a unique, playable Colonel Sanders character. 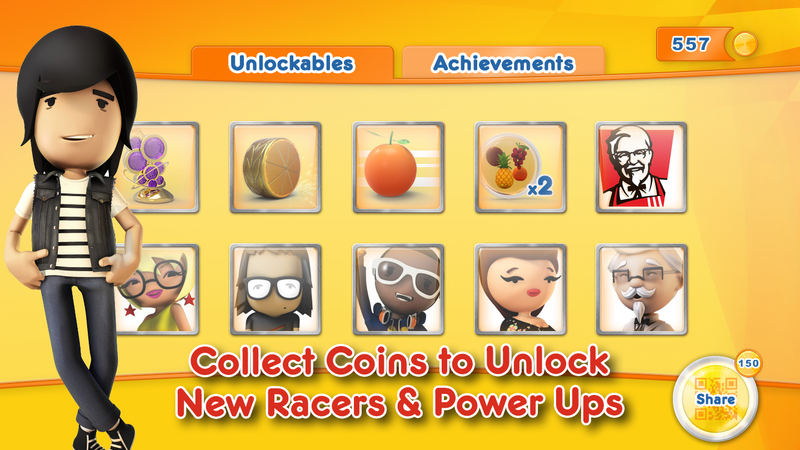 The game includes an in-app currency system that that allows players to unlock power-ups and new racers. In addition, coins can be used to unlock an exclusive KFC coupon redeemable in stores. 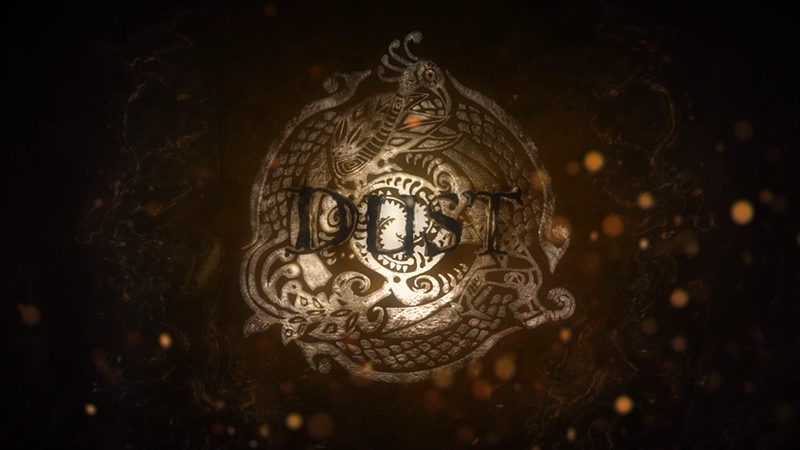 Last week the Dust trailer passed 250,000 views on YouTube! The trailer received tons of positive press when we first launched and has continued to pick up views on various sites. Sites that have featured the trailer include: FirstShowing, iO9, Kotaku and Awesomer. Also, quite few art pieces created by our team have been showcased on several popular art blogs. The artwork of Szabolcs Menyhei (Matte Painter) was featured on CG Talk and concept art by Wanchana Intrasombat was featured on ItsArt. The trailer has even been featured on Yahoo Japan. We racked up almost 100,000 views in less than 48 hours on that site! 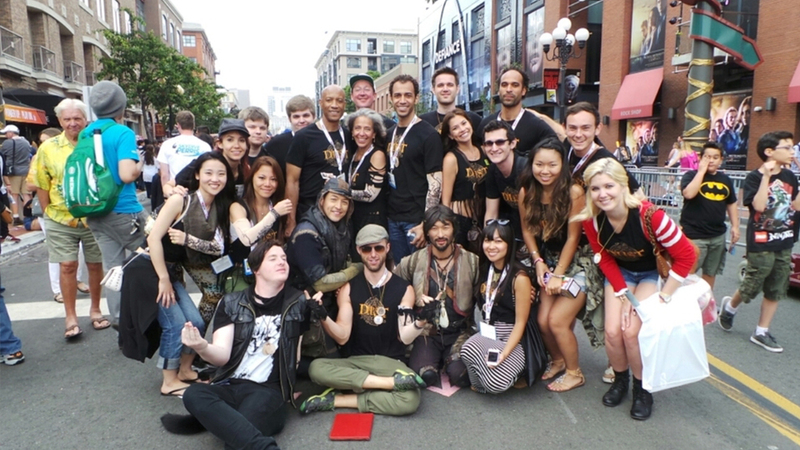 We had an amazing time at Comic Con this year. 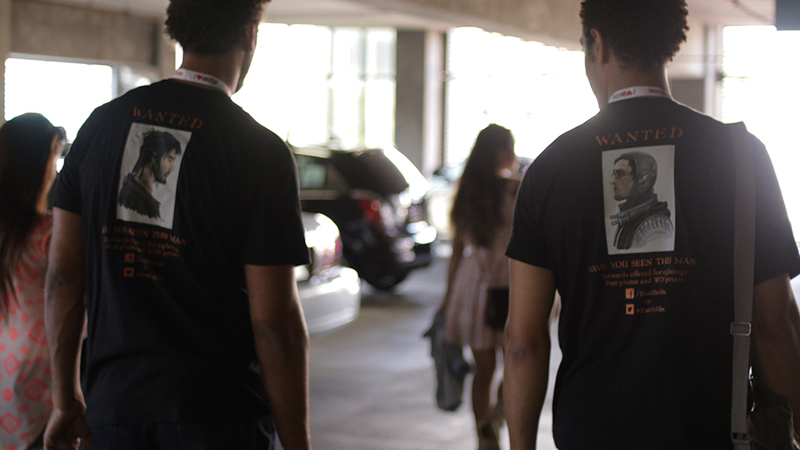 One of our stretch goals from the Dust Kickstarter campaign in 2012 was to attend Comic Con and showcase the film. Originally, we hoped to secure a booth location on the floor. Unfortunately, it turned out that there is a 4-year waiting list. Unless you are a major studio or have been an exhibitor forever, it is very difficult to secure a space on the show floor. This challenge turned out to be the best thing that could have happened. Instead of focusing our resources on purchasing a booth, we dedicated our time to developing a creative “street team” marketing plan. We had to the opportunity to sit down with the guys from TouchArcade at E3 this year and show them Crabs and Penguins. 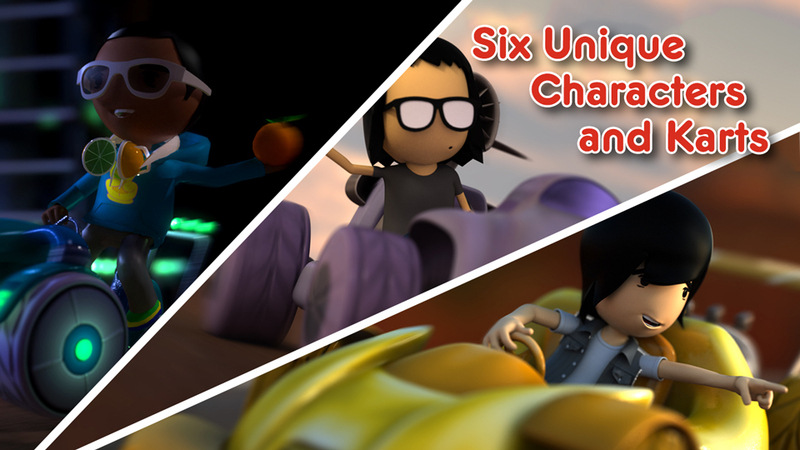 TouchArcade is a great site the reviews iOS games with a huge online following. 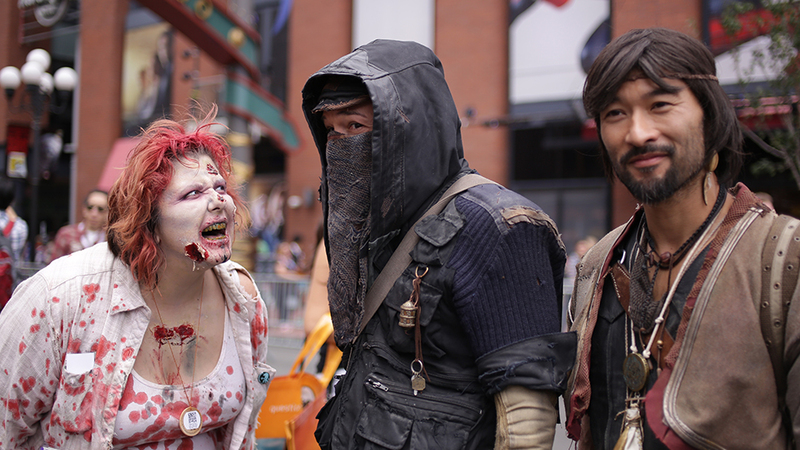 We would highly recommend following them to keep up to date on the best games available on the App Store. Hopefully everyone had a fun and safe 4th of July! Over the holiday, the game trailer video for Crabs and Penguins reached over 1 Million views on Coca-Cola’s YouTube Chanel. As of July 5th, 2012 the video has 1,025,000 views and is one of the most popular videos on Coke’s channel. The animated film is also trending pretty well with nearly 200K views. This is pretty impressive as both of these videos have only been online for 1 week. Its great to see such a positive response to our project and it will be interesting to see what other adventures are in store for the Hero Crab. Ember Lab Needs Your Vote! Help us get enough votes to be eligible for a small business grant from Chase Bank. We need to reach 250 votes by this Saturday, June 30! Three easy steps and you’re done in under 30 seconds. 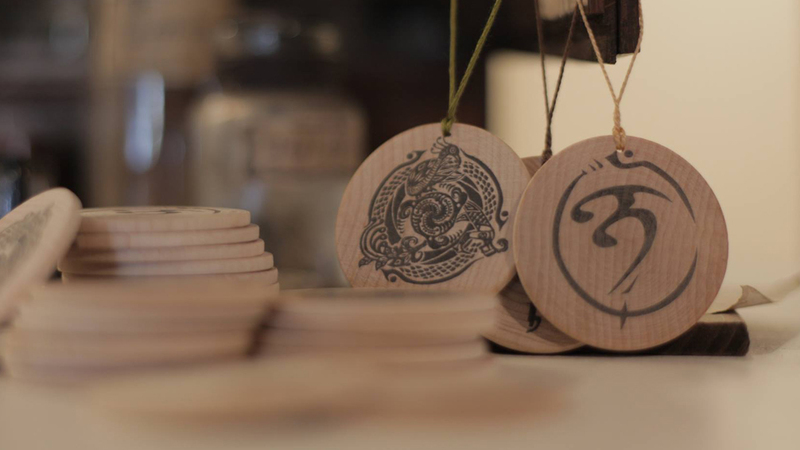 Comments Off on Ember Lab Needs Your Vote! 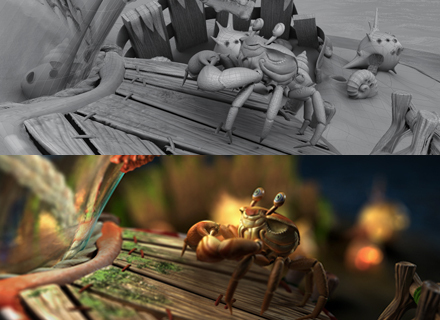 Ember Lab’s First Game – Crabs and Penguins! It’s is an exciting time here at Ember Lab and we have decided to start a blog to post the most recent news about the company. 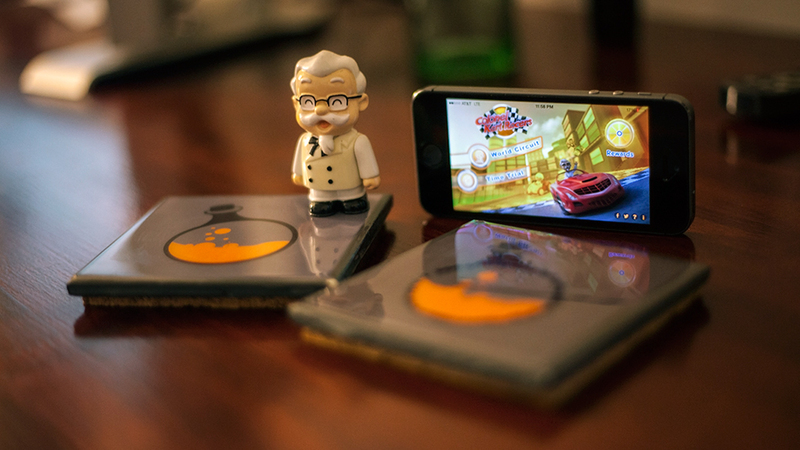 This week we launched our first game on the App Store. It is called Crabs and Penguins. 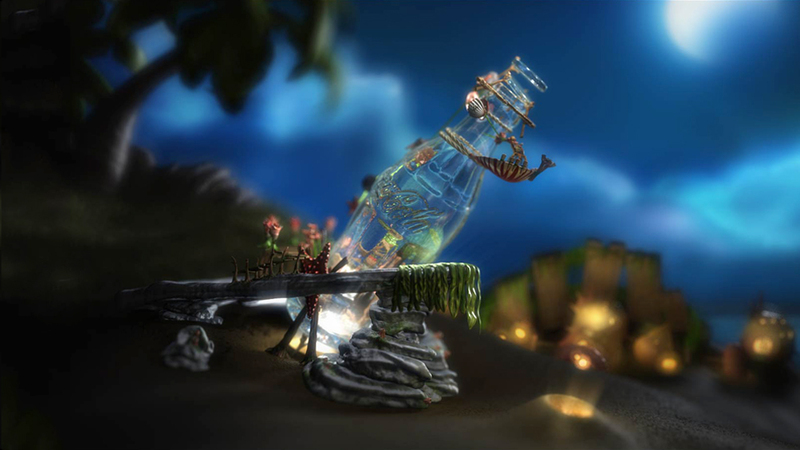 Last year we pitched a concept for a 60 second fully CG commercial and integrated iOS game to Coca-Cola. The story followed a tiny Crab who embarks on an epic adventure to bring “happiness” to his community. 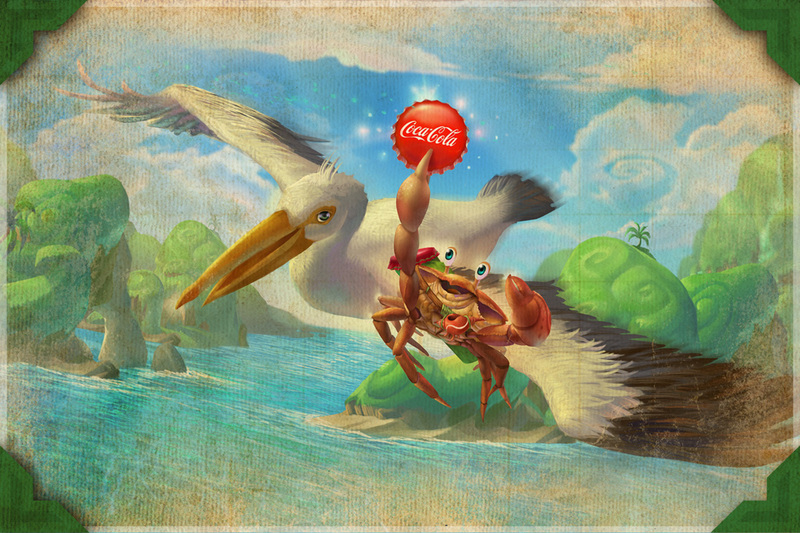 Crabs and Penguins (CAP) grew from that original pitch as we partnered with the Coca-Cola Content Factory to produce a unique branded entertainment experience including a beautifully animated commercial and an engaging mobile game. Comments Off on Ember Lab’s First Game – Crabs and Penguins!